A wide selection of lLuxury Gourmet Hampers for Christmas ! 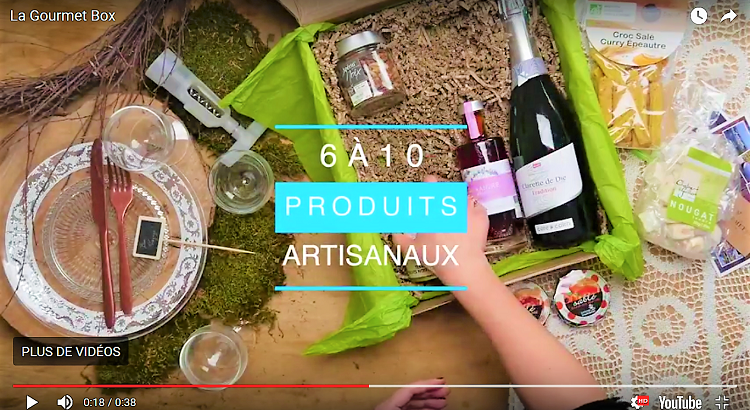 For your Christmas gifts, a wide choice of elegant gourmet hampers filled with delicious food and wine products made by French and Spanish best small and local artisans. Pretty on the outside and chock-full of scrumptious products on the inside, these food and wine gift hampers have everything you need to please a demanding gourmet for Christmas.